applications to emerging edge computing architectures. networks, cloud-based gaming, and IoT platforms and gateways. BiCS3, 64-layer 3D TLC NAND technology. The CL SN720 is shipping now. with broad availability expected in April. 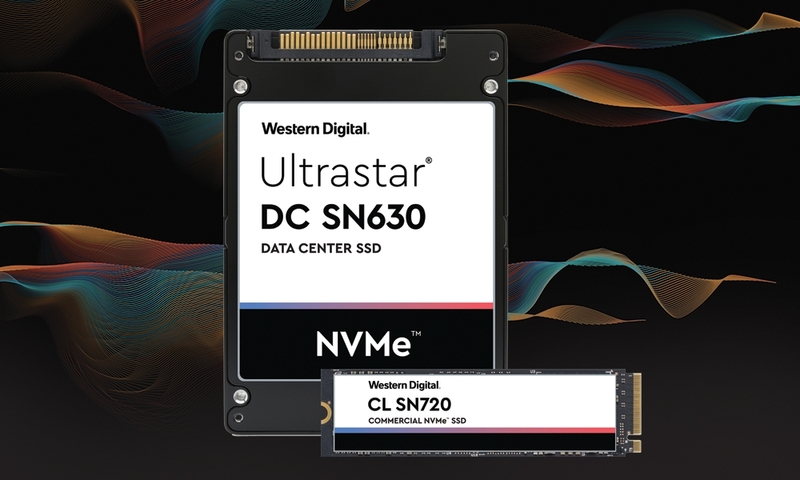 SanDisk® and WD® products transition to Western Digital® branding. more brand clarity, portfolio flexibility, and simplification of choice. SanDisk, Upthere™ and WD brands. SN630 SSD using the mixed 70/30 workload.